This is an environmental friendly organic cotton tote bag, specially designed for an active person who needs everything in one place. 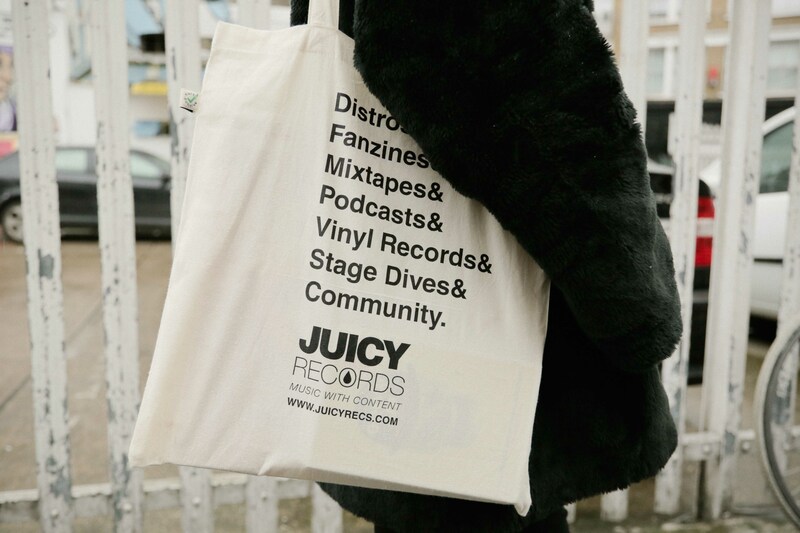 Not too big, not too small, this bag can fit both a laptop and/or a vinyl record. Show your love for what makes our lifestyle unique.